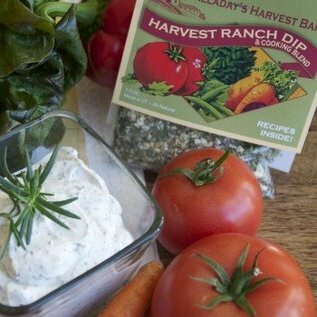 Halladay's has a delicious new version of the classic ranch dip and dressing. Created in Vermont. Made with no salt, sugar or artificial ingredients and several options to make it with healthy ingredients it will be a sure hit to use as a dip or a great topping for veggies or your favorite salad.